This natural amino post-workout recovery drink mix is a Vegan friendly option. 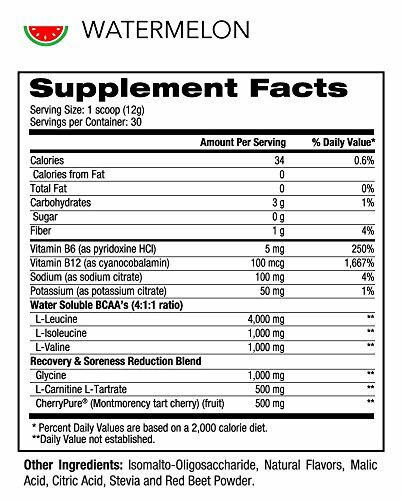 With L-Carnatine and L-Tartrate this drink can delay the onset of exhaustion and helps enhance performance by stimulating the production of acetylcholine, a powerful neurotransmitter, all with a great watermelon taste. 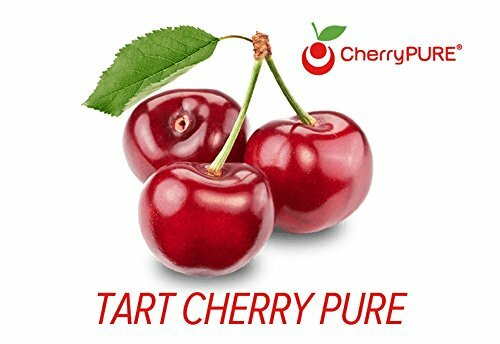 By using only high-quality, all-natural ingredients in all of our products such as Cherry Pure - Tart Cherry Extract this powder is a great source of antioxidants, improves hormone balance, and improves your overall health by boosting your immune system while assisting your strength training. This product is 100% satisfaction guaranteed. 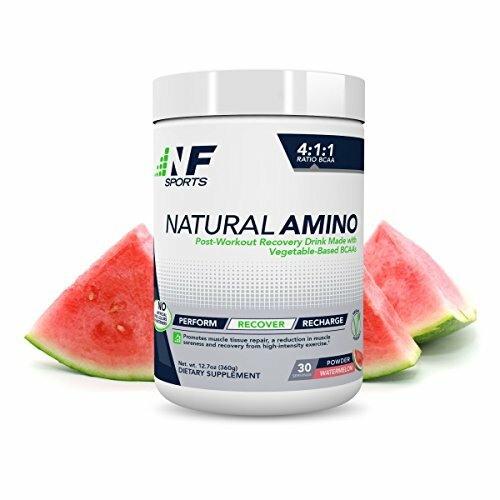 DELAYS FATIGUE DURING PROLONGED EXERCISE | This natural amino post-workout recovery drink mix is a Vegan friendly option. 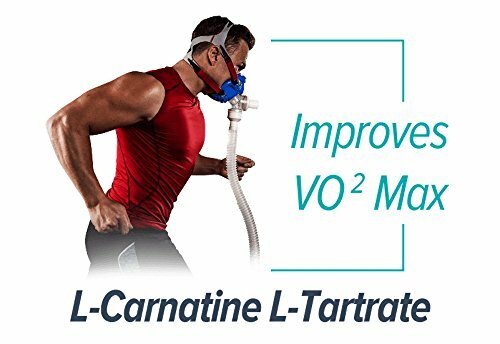 With L-Carnatine and L-Tartrate this drink can delay the onset of exhaustion and enhances performance by stimulating the production of acetylcholine, a powerful neurotransmitter, with a great watermelon taste. 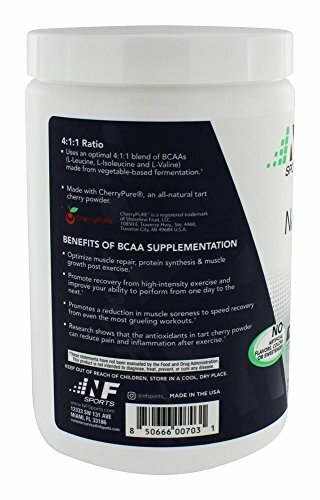 IMPROVES AEROBIC AND ANAEROBIC PERFORMANCE | When taken regularly this post-workout recovery mix keeps you feeling younger and boosts your aerobic performance by enhancing endurance and reducing fatigue all the while supporting your cardiovascular system. PROTECTS LEAN MUSCLE | Not only does this post-workout recovery drink promote muscle protein synthesis, it also protects the lean muscle you've already worked for. By aiding muscle growth this drink can also maintain lean muscle mass by increasing fat burning and glucose tolerance to keep you lean. REDUCES SEVERITY AND DURATION OF DELAYED ONSET MUSCLE SORENESS | The Cherry Pure, Tart Cherry Extract we use has been proven to reduce pain and inflammation in muscles. It has also helped delay onset muscle soreness. 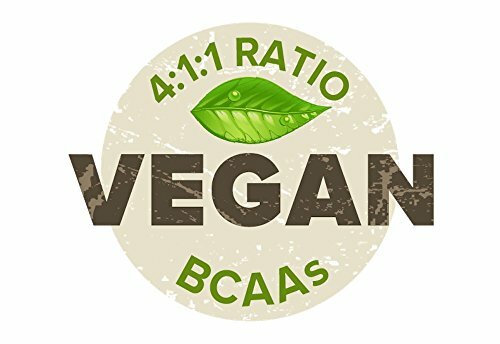 Our 4:1:1 ratio of BCAAs also decreases muscle soreness and DOMS (delayed onset muscle soreness). 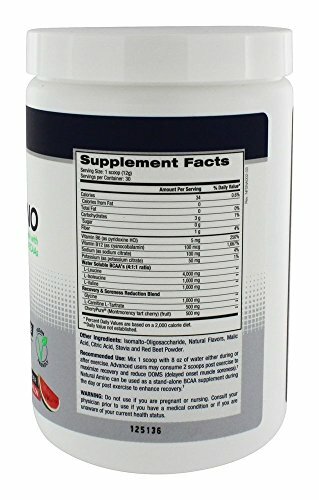 BUILDS IMMUNITY | By using only high-quality, all-natural ingredients in all of our products such as Cherry Pure - Tart Cherry Extract this powder is a great source of antioxidants, helps improve hormone balance, and improves your overall health by boosting your immune system while assisting your strength training. If you have any questions about this product by NF Sports, contact us by completing and submitting the form below. If you are looking for a specif part number, please include it with your message.